Cape Town, 8 June:– It’s difficult to directly link individual extreme weather events like the Cape storm and Knysna fires to climate change. But ever-increasing extreme weather events like these – and the Cape Town drought – are very much what has been predicted by scientists studying climate change. Climate change is caused by global warming resulting from carbon dioxide emissions, most of which comes from burning oil, gas and coal. In South Africa, most of this comes from Eskom, Sasol, and the rest of our coal industry: companies like Anglo Coal, Exxaro, BHP Billiton, Xstrata, Oakbay, and others. Globally, companies like Shell, BP and Exxon Mobil work to block the development of cleaner energy like wind and solar. Even economics textbooks acknowledge proper climate policies are blocked by the natural resources industries. If we want a secure future, we should stop investing in these companies. Around the world, hundreds of institutions (now worth over $5 trillion), led by universities, but including cities like Paris, Melbourne, Oslo and Copenhagen are stopping their investments in fossil fuels. 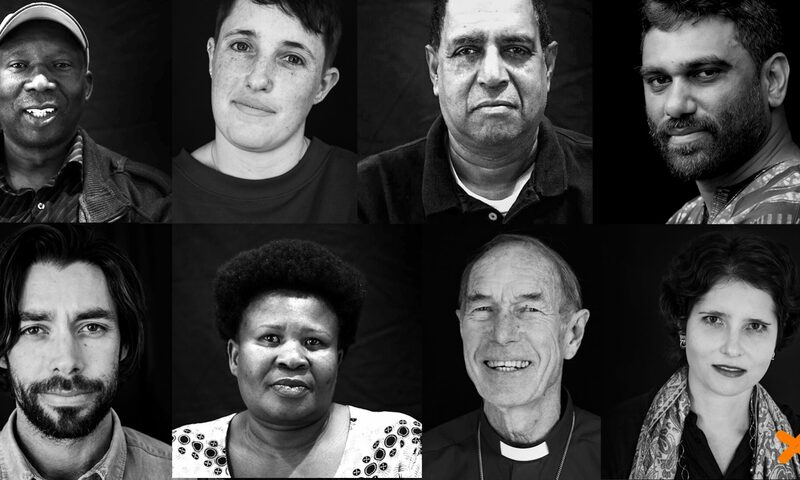 It’s time to divest in South Africa. Tell your financial services provider you no longer want to be invested in destroying your own future, or in old energy companies that are rapidly losing value in the face of climate change regulation and energy technology change. Tell your company pension fund trustees you no longer want to be invested in destroying your own future. #Divest from fossil fuels. Invest in a sustainable future. 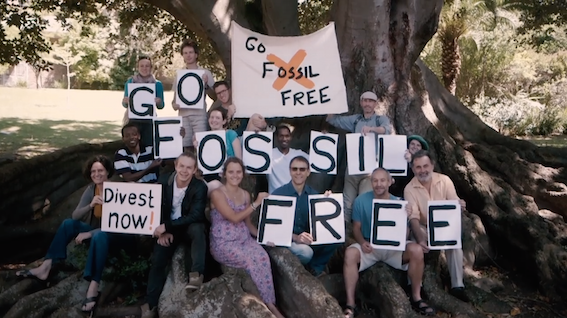 Subscribe to Fossil Free SA’s mailing list for more details. Read more about the scope and scale of the global divest-invest movement at gofossilfree.org/commitments.